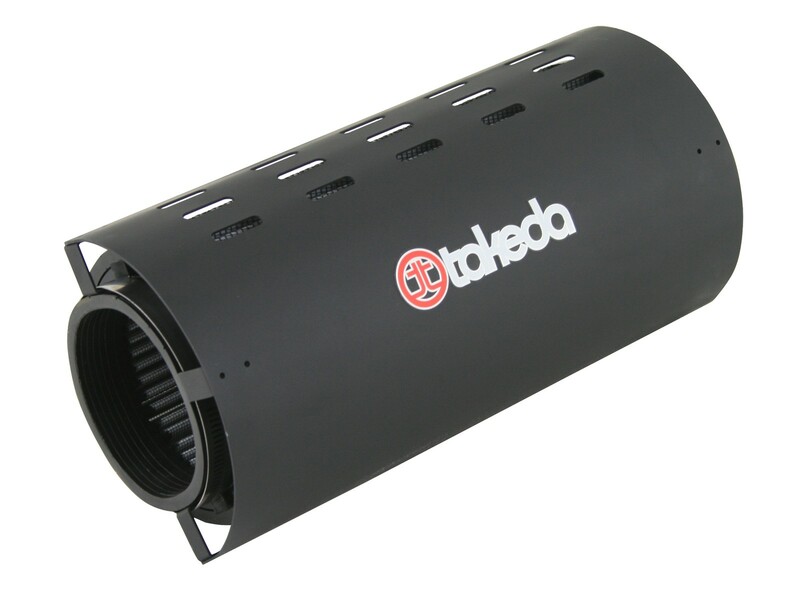 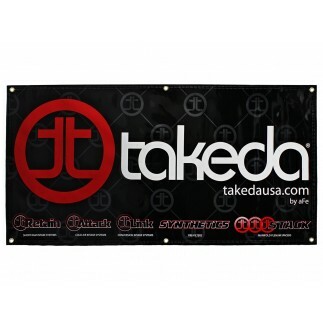 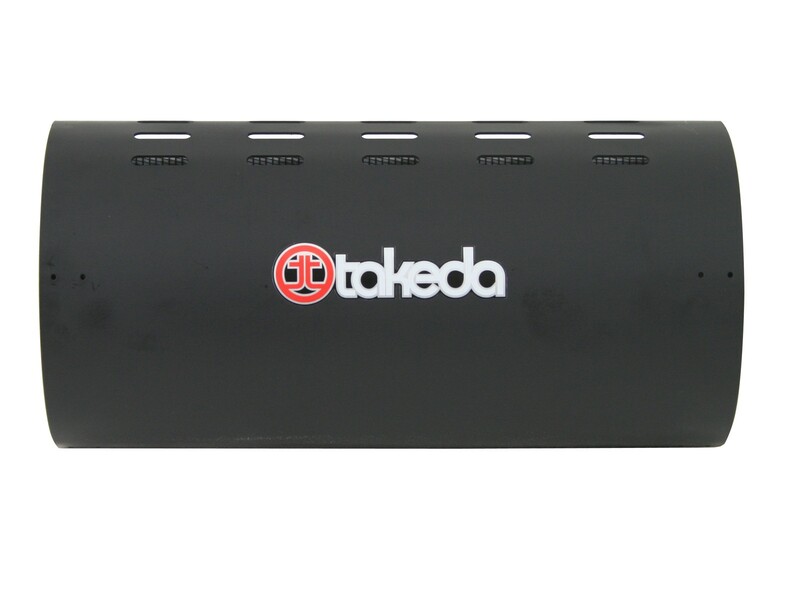 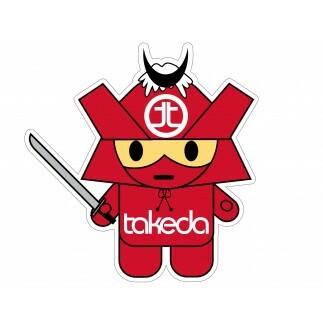 This Takeda Splash Shield is designed for the popular Takeda cold air intake TA-3016P for the 2007-2008 Infiniti G35 Sedan, 2008-2013 G37 Coupe/Sedan, 2014-2015 Q40 AWD & 2014-2015 Q60. 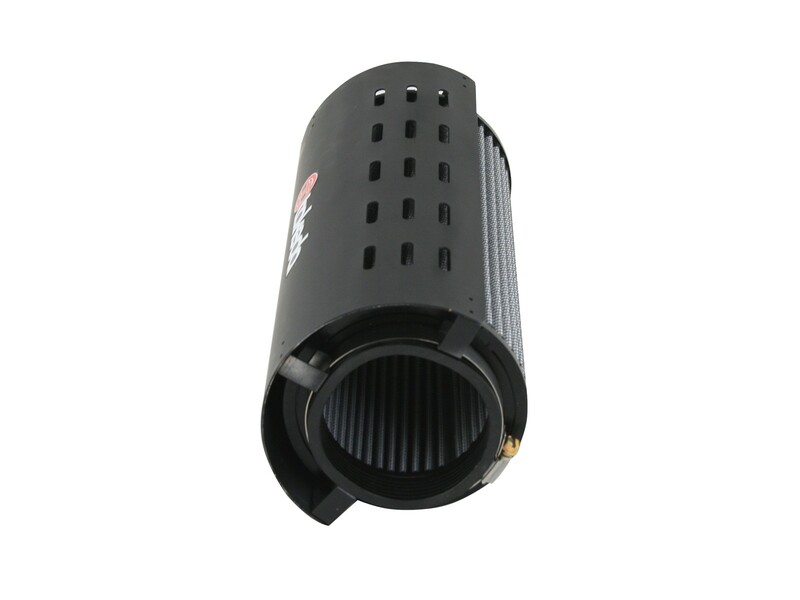 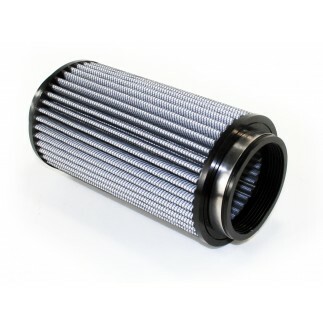 This black powder-coated splash shield protects the 360 degree radial flow Pro DRY S air filter from ingesting water. 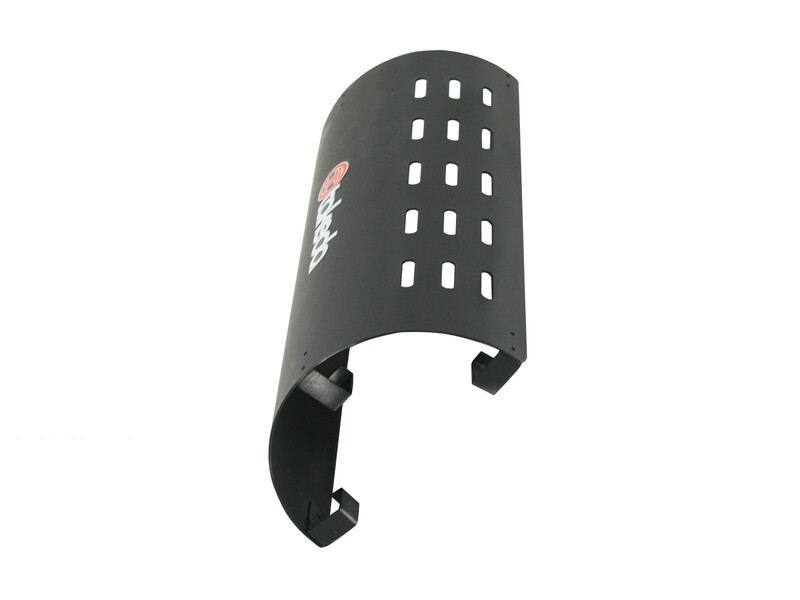 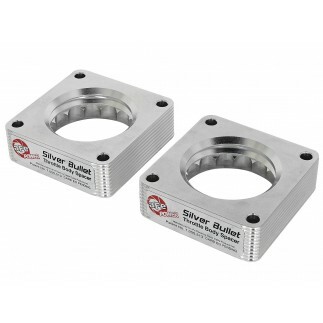 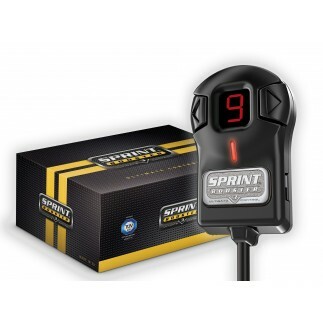 This shield is easy to install and has built-in slots for maximum air flow. 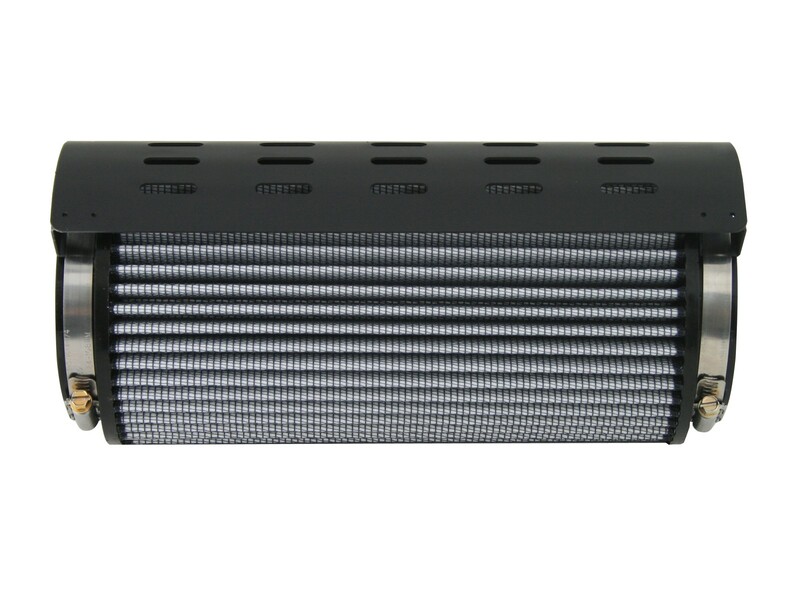 Fitment Note: Item will NOT fit models equipped with aftermarket front bumper covers/fascias or grilles.